« In The Name Of Allah The Merciful …..YA REZZAK…. 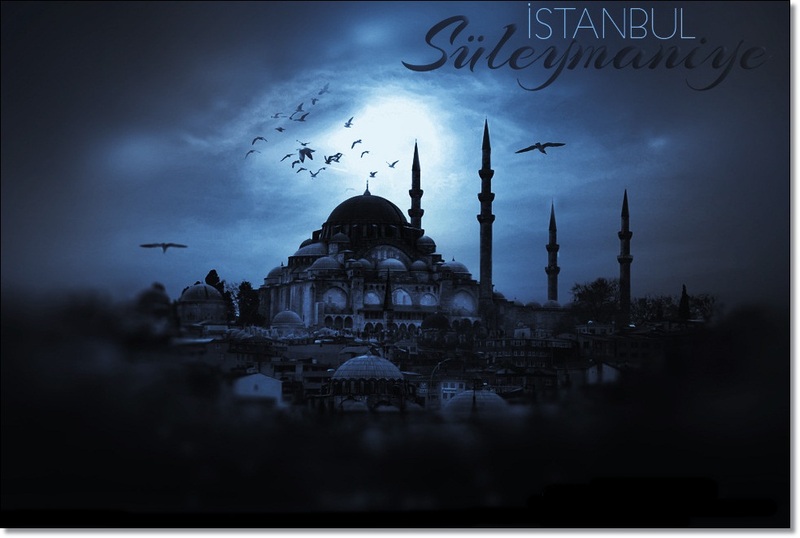 BİR SÜLEYMAN ,BİR DE SİNAN….. This entry was posted on 23/09/2008 at 10:11 am and is filed under Cuma bayramı, HAYAT, Şiirler & poetry, İSLAM, İSTANBUL. You can follow any responses to this entry through the RSS 2.0 feed. You can leave a response, or trackback from your own site. Leider kann ich die Sprache nicht, aber das Bild gefällt mir gut. ich habe nichts verstanden, vermute, dass es um die Suleiman Moschee geht. Ich war 1965 u. 1976 etwa 2 Wochen in Istanbuel. Eine wunderbare Stadt. Ben, bir şey anlamak o Süleyman Camii hakkında tahmin etmedi. Ben 1965 ve 1976 yaklaşık 2 hafta Istanbuel oldu. Harika bir şehir. Hi Semra. Dark times seem to be upon us all! Thank you for liking my poem From The House! Peace and Best Wishes. The Foureyed Poet. Timurtaş UÇAR yapıcı olması gereken insandır şiiri. Have a nice week, Semra! Hi Semra. Thank you for liking “Glowing!” Let us hope soon mankind finds that Peace Love & Respect for everyone! Hopefully Have A Good Year. TheFoureyedPoet. Thank you very much for stopping by blog and liking my post. I truly value it.